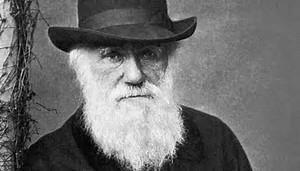 As part of this topic, we will be learning about evolution and adaptation in Science, particularly the work of Charles Darwin. 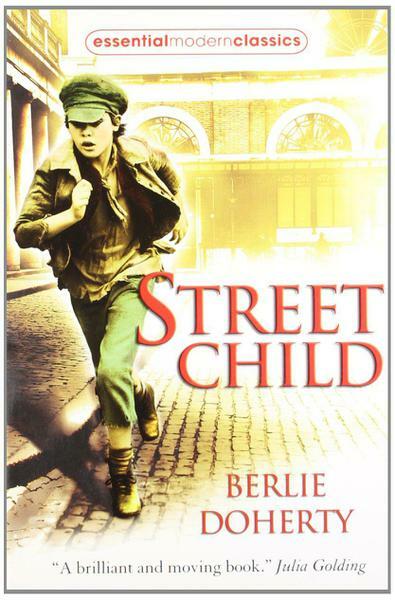 Our class novel this term is 'Street Child', by Berlie Doherty It is the the true story of Jim Jarvis, a boy who lived during the Victorian era and who was taken to the workhouse when his mother died. 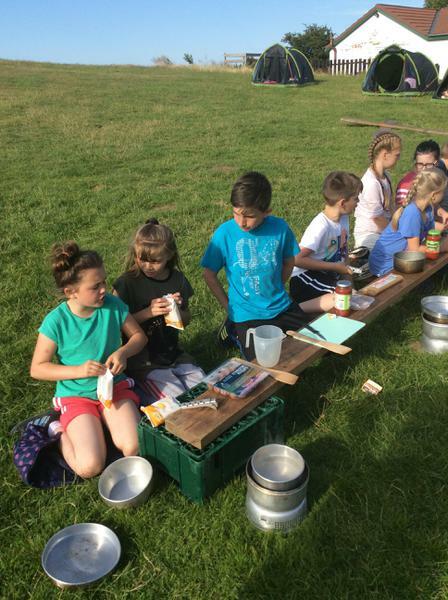 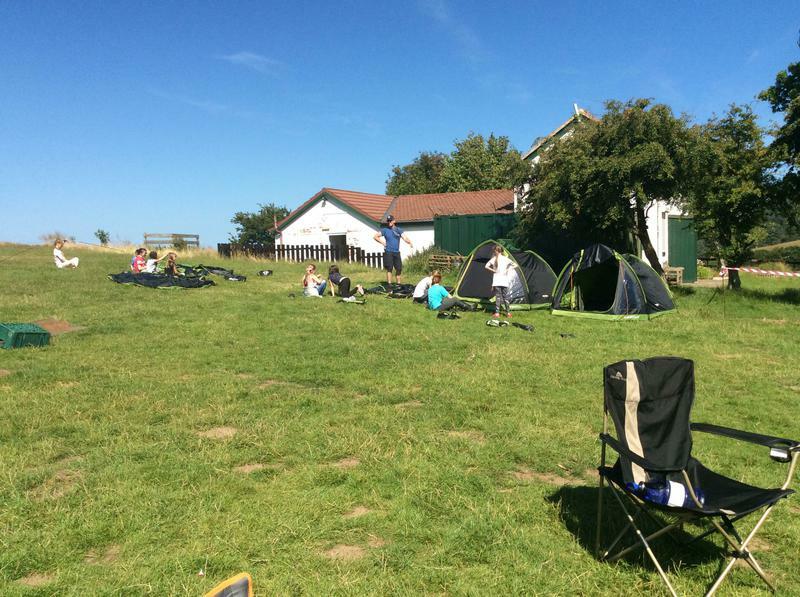 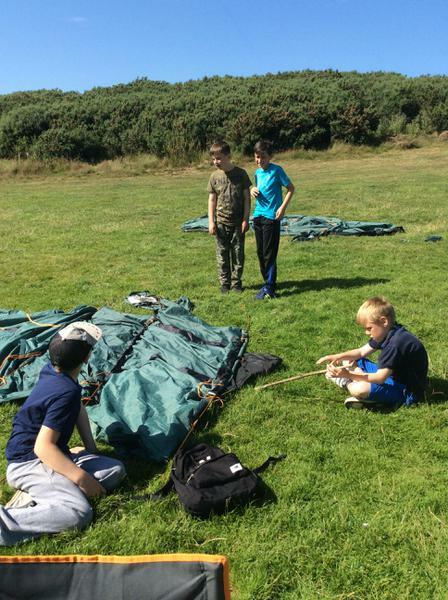 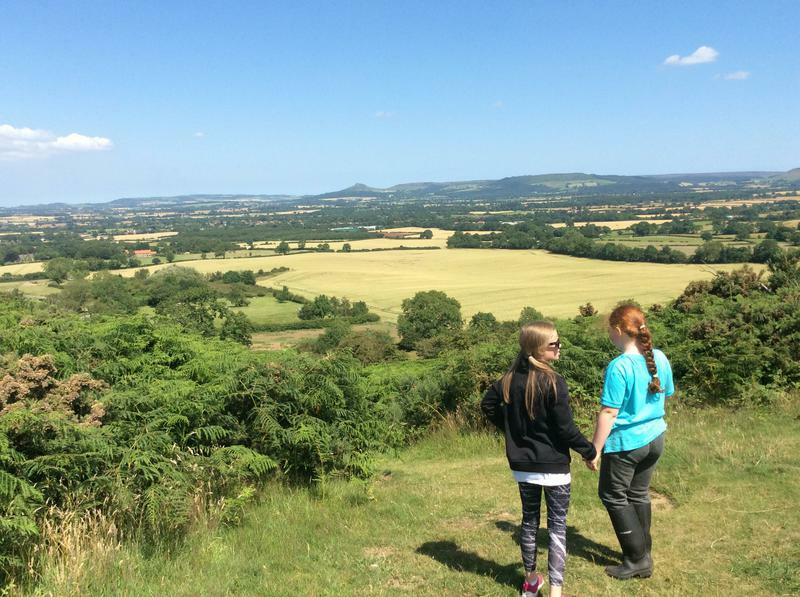 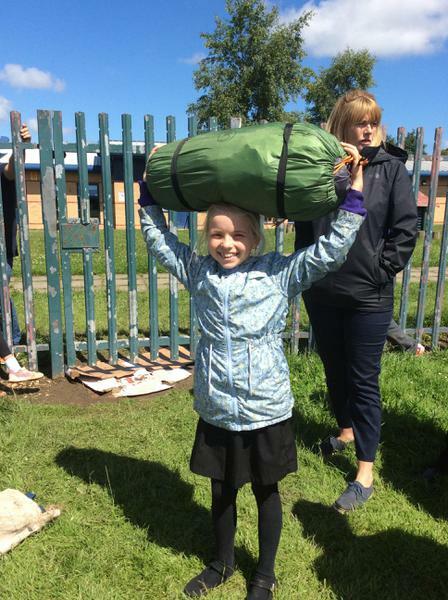 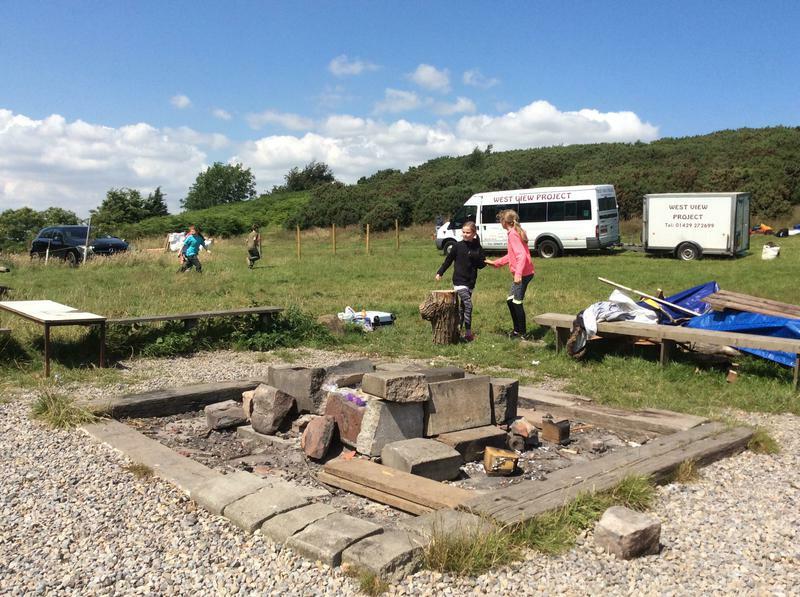 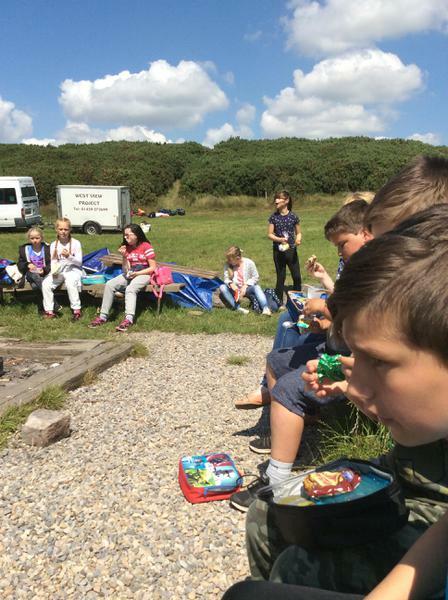 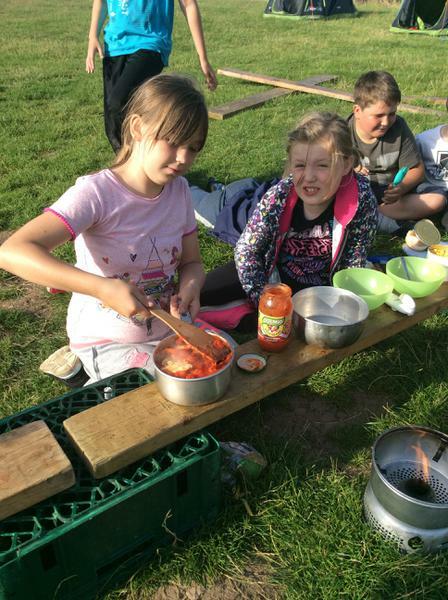 During the transition weeks, we took part in an overnight stay at Pybus, which is a scout camp. 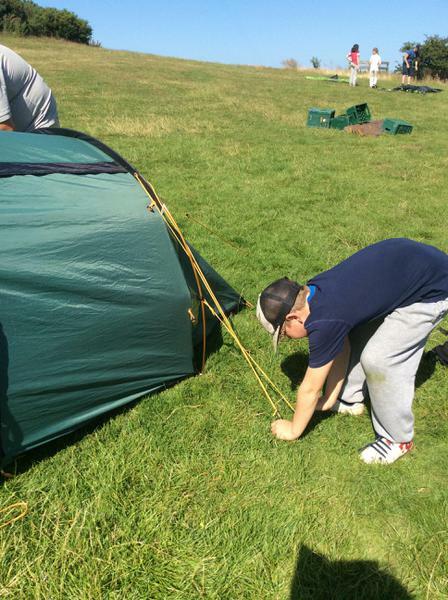 West View Project took us on the trip and we bought our food, cooked it and put up our own tents. 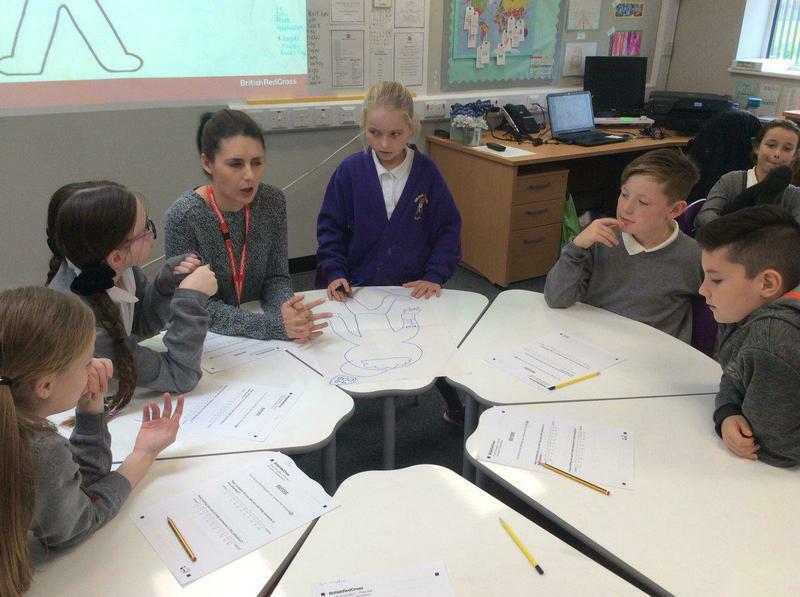 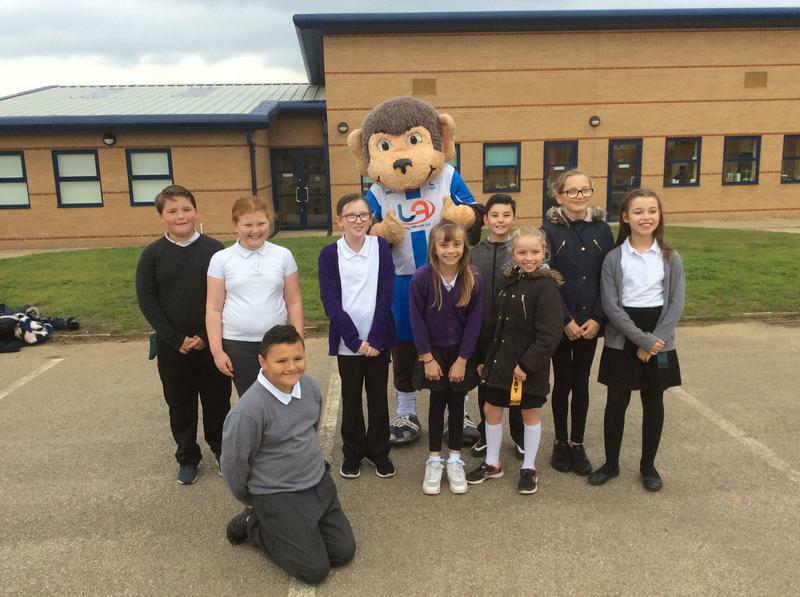 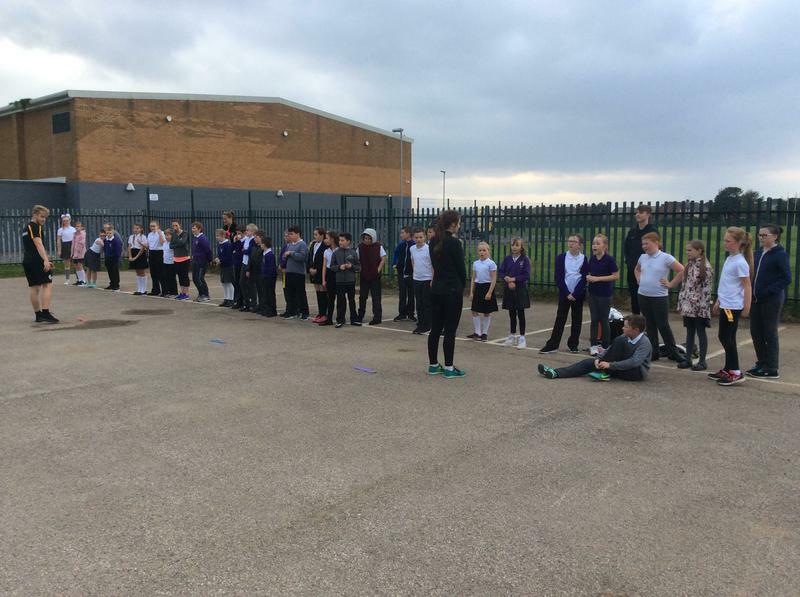 All of the children in Year 6 took part in Crucial Crew 2017 at Hartlepool EDF Power Station. 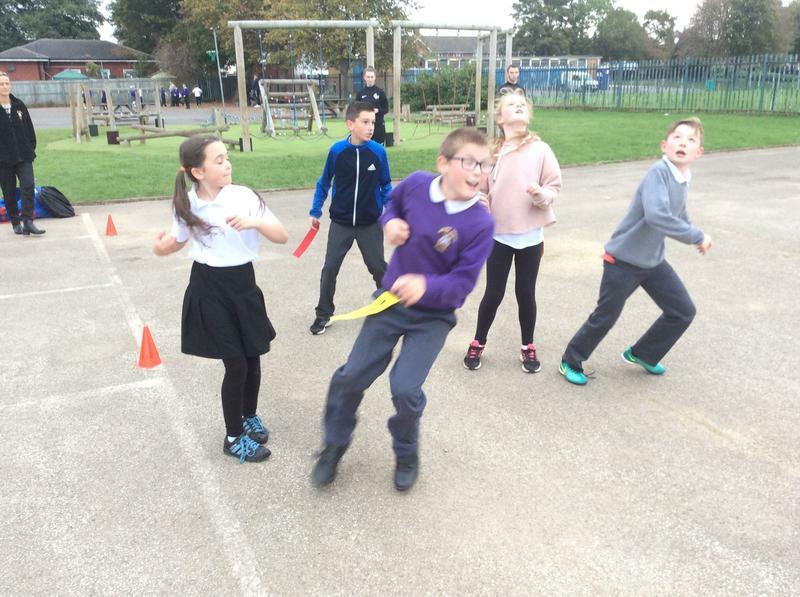 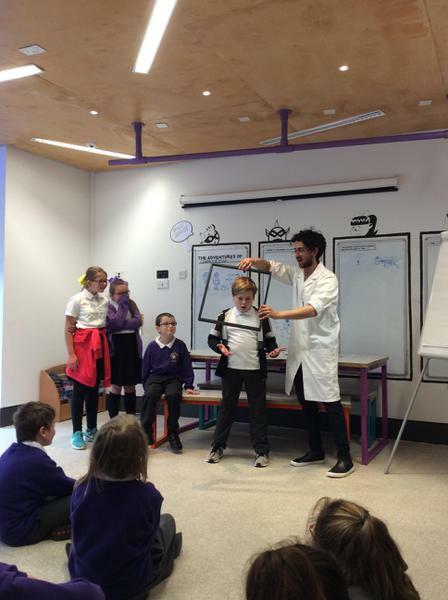 We learnt a lot about how to stay safe in many situations. 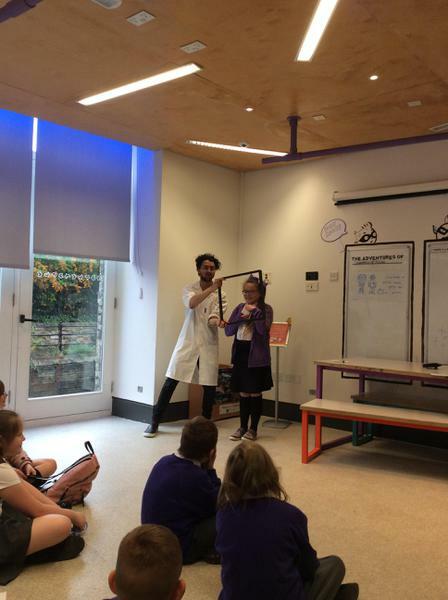 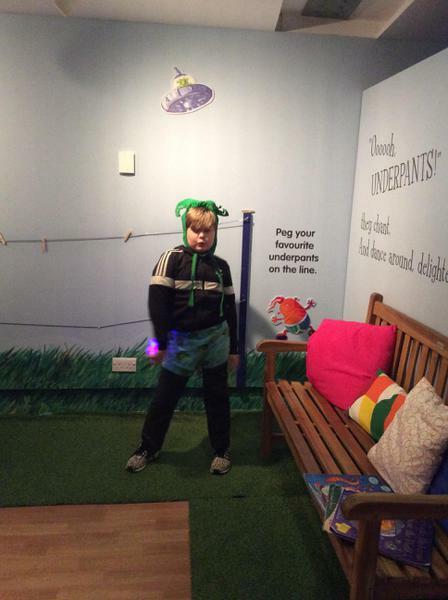 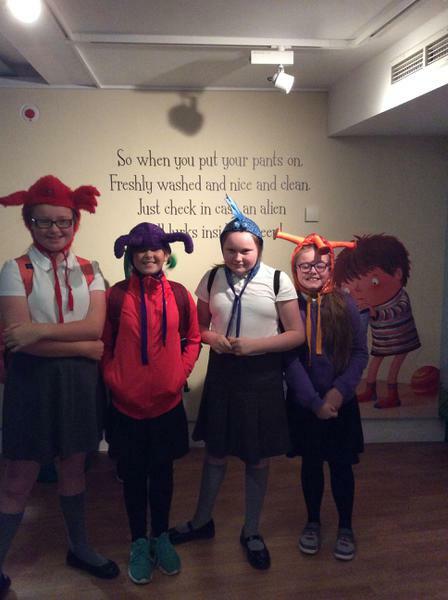 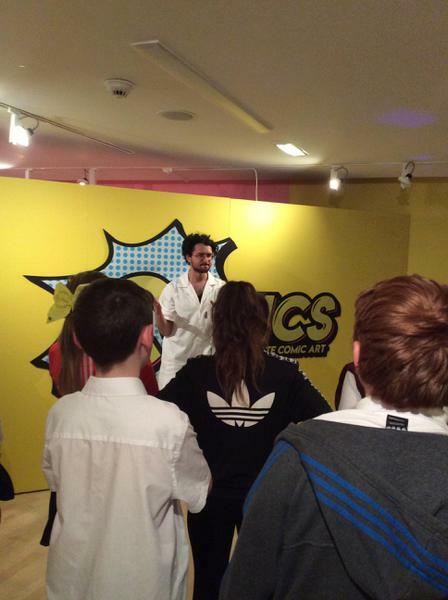 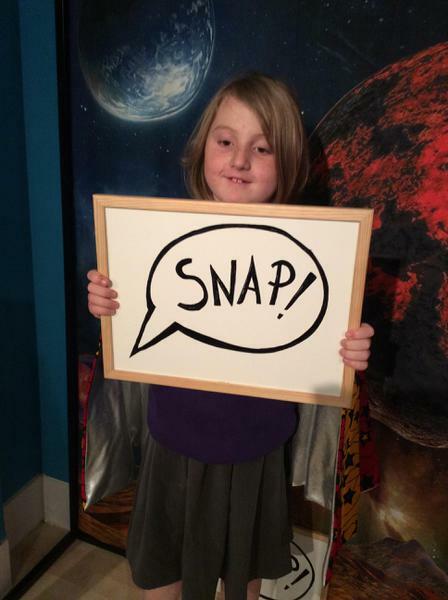 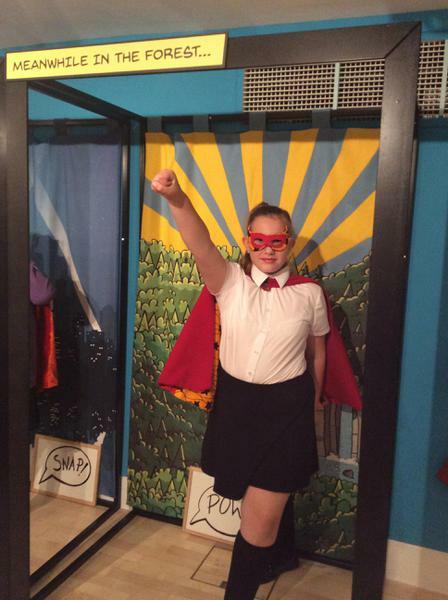 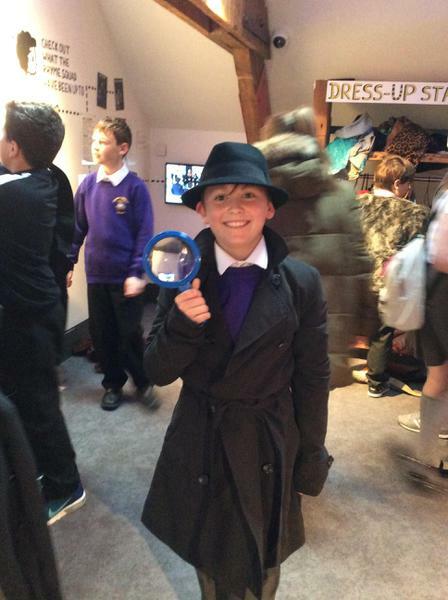 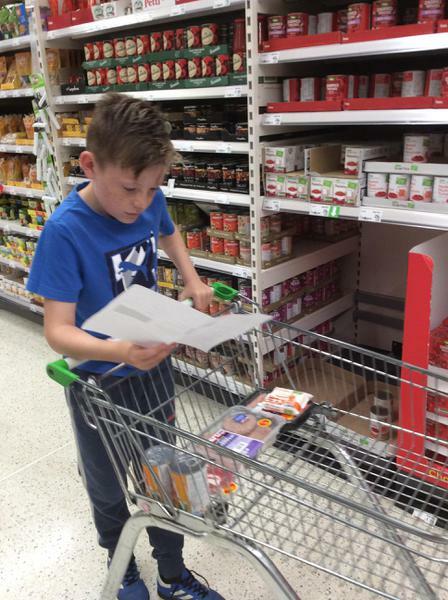 To enhance our English curriculum and encourage reading, we visited 7Stories in Newcastle. 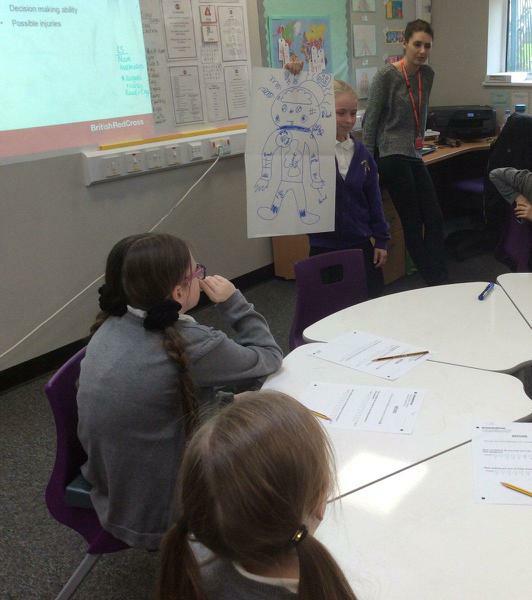 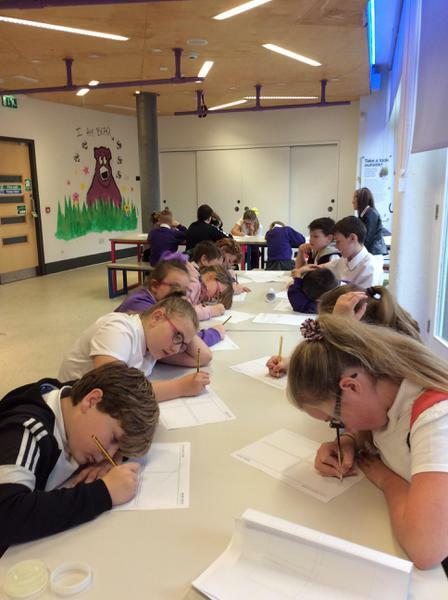 We were inspired by a range of books and took part in a comic book workshop. 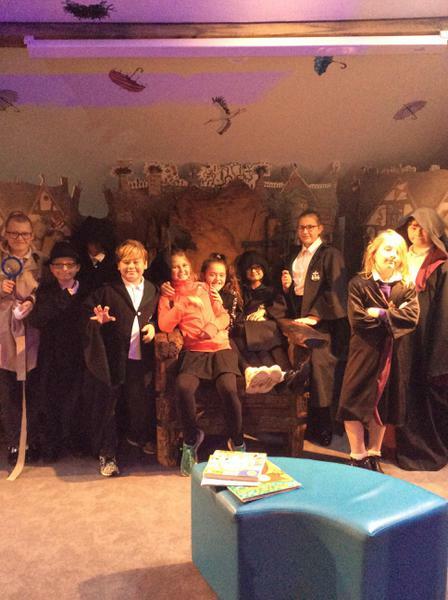 We were delighted to welcome Hartlepool 6th Form students and H'Angus the money into school. 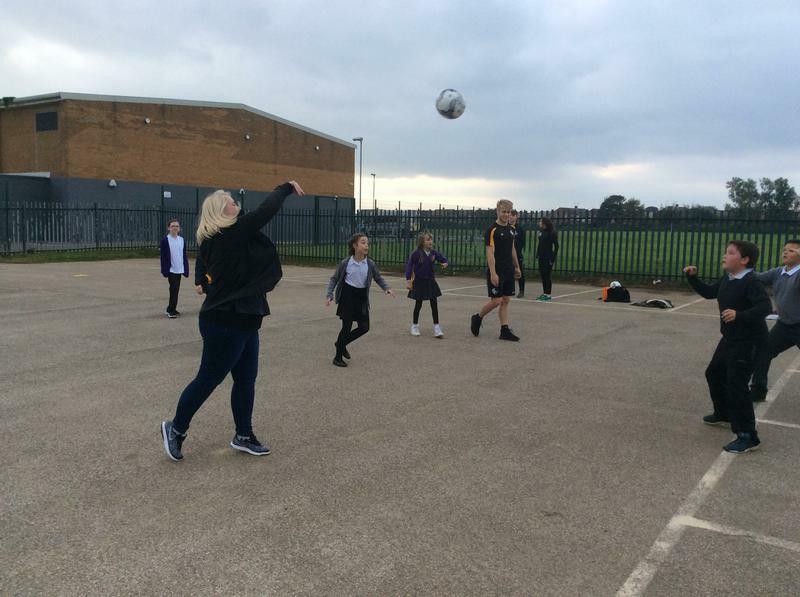 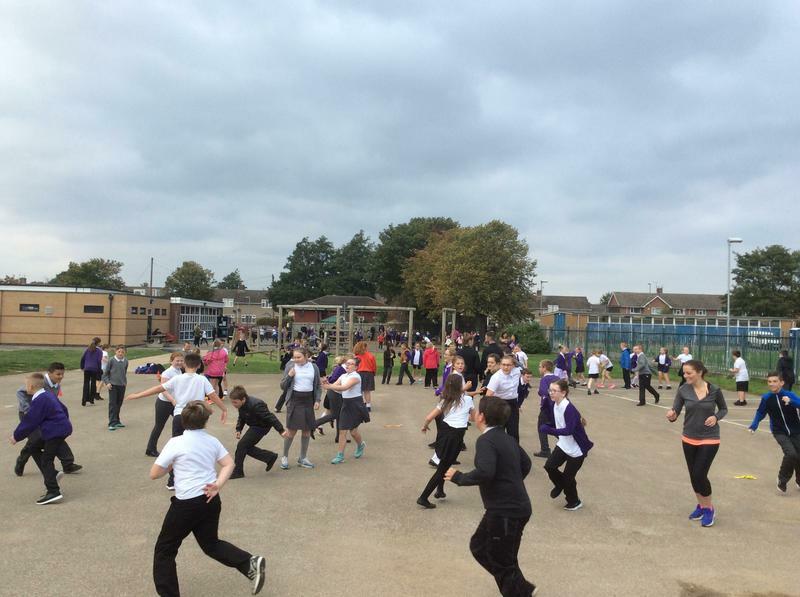 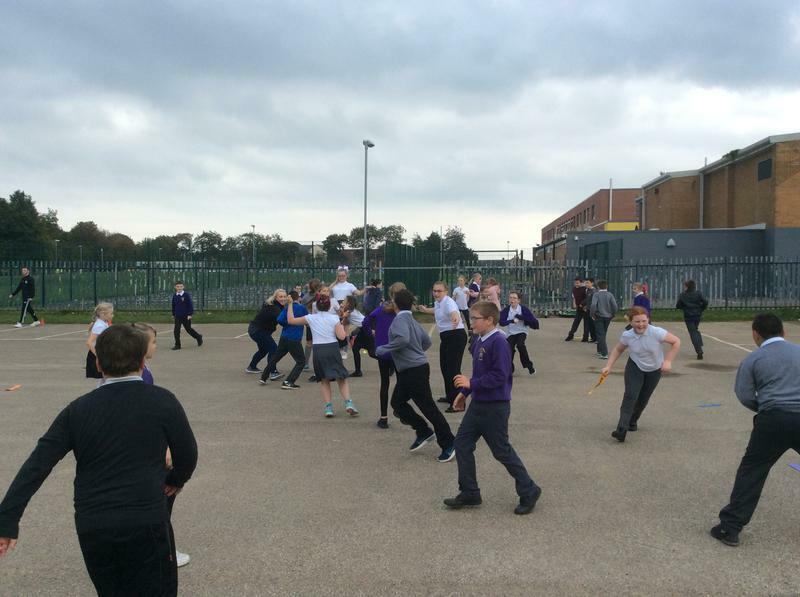 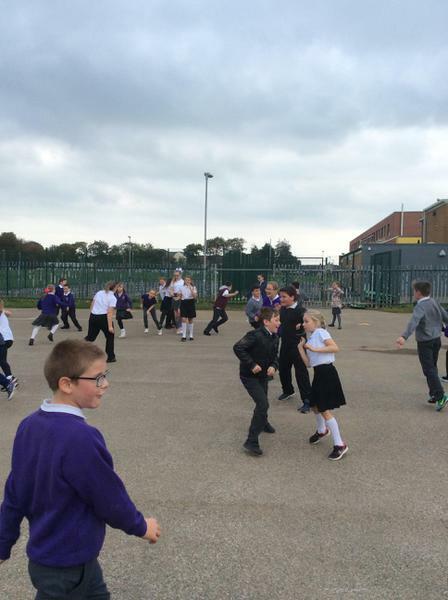 They kick started our 10minutes of fitness per day initiative. 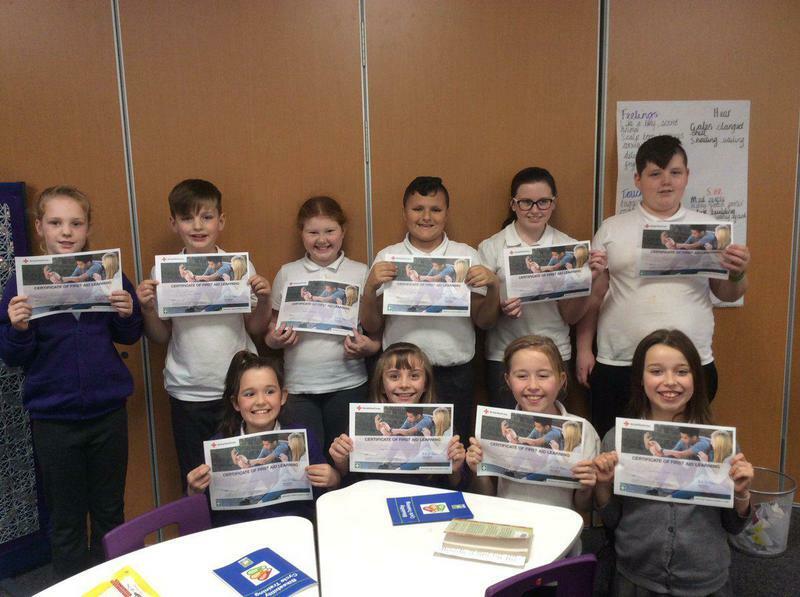 We took part in the Bikeability scheme and received certificates and badges to show that we are safe to ride our bikes on the roads. 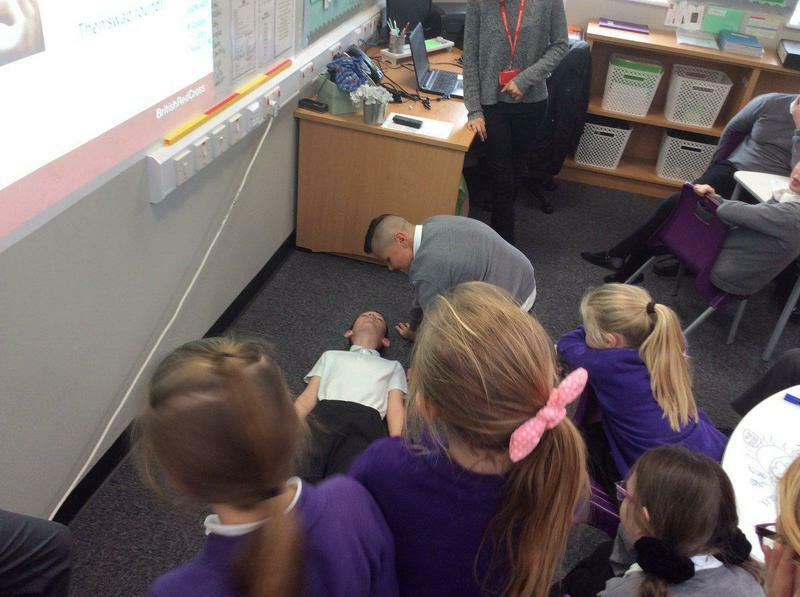 During this term, a visitor from The Red Cross came into school. 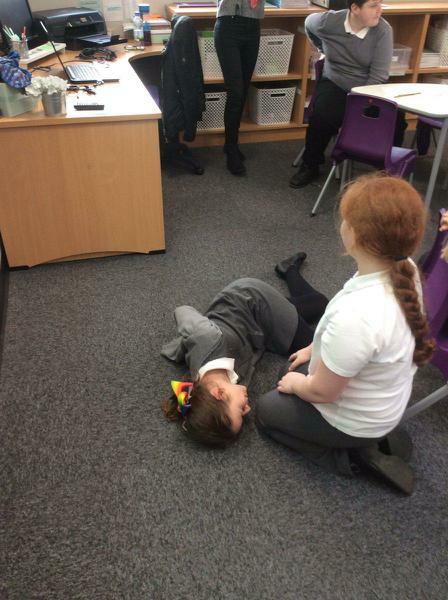 We spent the afternoon practising basic first aid, including how to put a casualty into the recovery position.